How much does he lack himself who must have many things? Overweight and out of shape, in debt, heavy smoker, scattered, stressed. Unhappy. After successfully kicking the habit, he realized that there was a unique power in focus. By dealing with just one change at a time, he was able to face nearly all of his demons, discarding them and helping others do the same. Since then he has radically transformed himself, and in full view of his loyal “Zen Habits” readers. 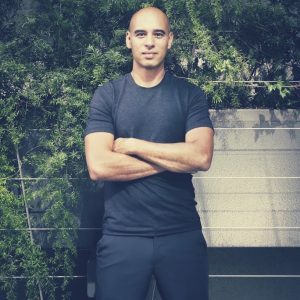 Nowadays, he’s easily one of the most well-read bloggers in the world, with a readership of over 2 million, a published author and a true leader in online authenticity. People are hungry for real answers and guidance in transforming their lives, and Leo has made himself indispensable to this hungry (and growing) population. Our conversation is about what happened in between “then” and “now”, one habit at a time. We discuss everything from his current vegan diet and why he eats this way, what minimalism and simplicity mean to him now, his entrepreneurial journey and how most traditional marketing tactics don’t really work for him, how he handles his email inbox, his excitement at being able to do what he loves and the joy in helping others and how the simple act of paying attention to what’s directly in front of him – and nothing more – has changed everything in his life. We first became aware of Leo via Seth Godin’s terrific book, “Linchpin” and have avidly followed him, and his blog, since. His writing helped us move towards a more minimalist ethos in our own home, travel and lifestyle. His articles on focus, too, have dramatically helped us maintain sanity in a world of increasing distraction and noise. Leo Babauta has inspired millions, though not via bombastic and dramatic promises of change, but by his authentically vulnerable, heart-centered approach to focusing on just one thing at a time, and the enormous power it affords. In other words, Leo is real – a radical trait in the often inauthentic world of the internet, and that is precisely what shines through in this interview. 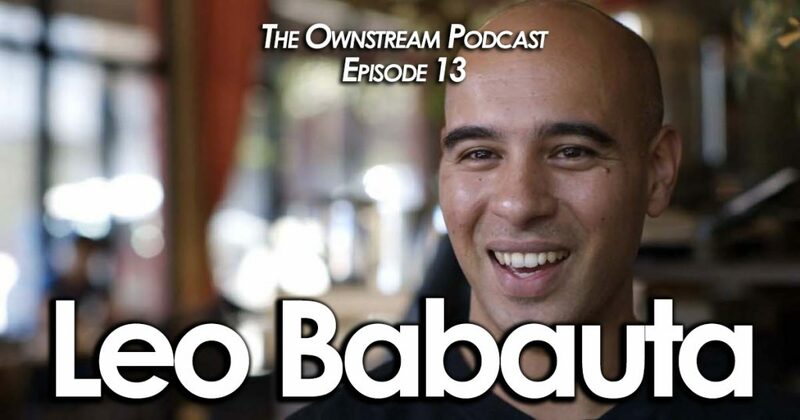 We were honored to speak with him, and do hope you enjoy the wise words of Leo Babauta.